You probably know how important it is to find the right real estate Broker when you are focusing on buying or selling a financial investment as substantial as your personal home or your investment property. What you should know about Anthony is that, as an Keller Williams Realty Empire Associate Broker, he believes whole heartedly in the unique, personal nature of real estate. You will see that revealed in how he will follow through on what he promises, as he carefully guides you through the many steps and decisions along the way. Keller Williams Realty Empire is comprised of over 150 hand selected agents and brokers that take this job seriously. We promise to market and sell your property at the highest and best terms available in any market. We make use of all the latest technology available. In addition to working fairly with any real estate agents who express an interest in your property. Anthony and his team are fully committed to providing you with what my company calls "Keller Williams Realty Empire Difference" - a noticeably higher level of service that will make your real estate experience as easy and as stress-free as possible. 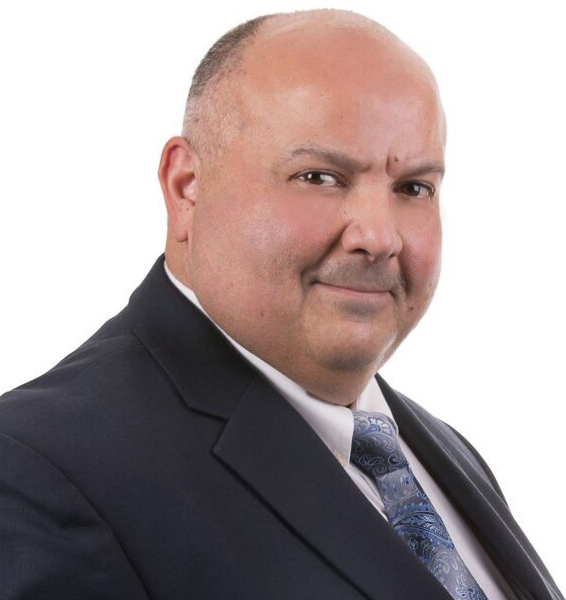 Over Anthony's 30 plus years in the real estate business, he has received numerous awards for his sales production. With access to Brooklyn, Staten Island, N.Y.C., Long Island multiple listing services, Anthony can handle your local real estate needs. In addition our membership with the National Association of Realtors and the Keller Williams Realty agent referral system he can help you with real estate needs across the U.S.A. and 80 countries around the world.